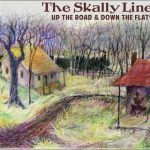 For a limited time, this special edition collection of Skally Line tunes will be only here, only on-line. We recorded, mixed, and mastered these at the same time as “Up The Road & Down The Flats” but didn’t have the scratch to print them up on CD’s. 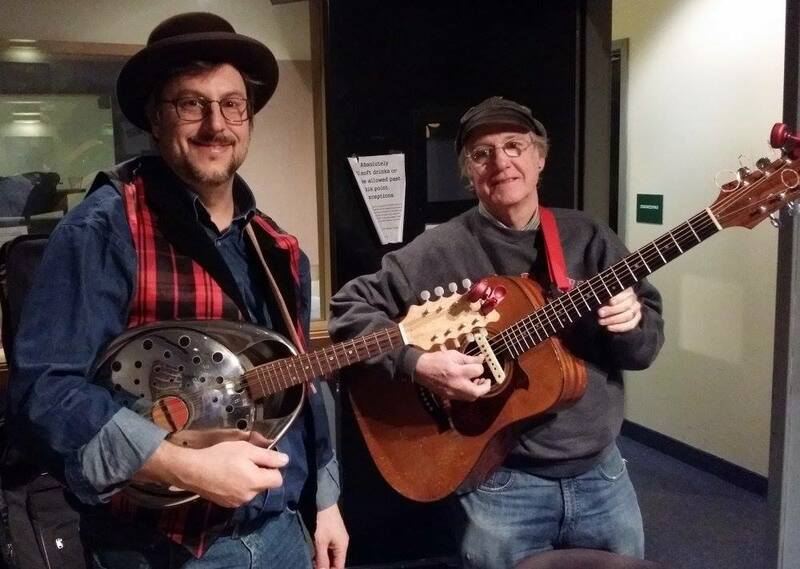 Here’s your opportunity to download a collection of some of our old covers, some trad stuff, and a few originals that didn’t make it into the first CD. Mixed by Dakota Dave Hull at Arabica Studio. Mastered by Miles Hanson with Steve Wiese at Creation Audio, Mpls. Oh, and did we mention this is going out–for a limited time only–at $5.00 for a complete download? Not a bad deal at all! A little love from The Deep North to kick off 2017.